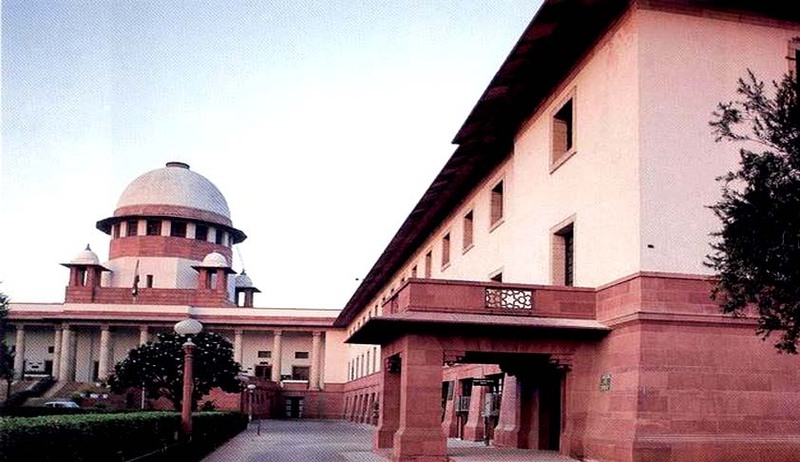 Supreme Court Judges have reportedly decided to take a three-day retreat in Madhya Pradesh and “reflect on issues that directly or indirectly come during the delivery of justice”. The retreat is being overseen by a committee formed by Chief Justice T.S. Thakur. The Committee comprises of four senior Judges of the Court- Justice J.S. Khehar, Justice M.B. Lokur, Justice Kurien Koseph and Justice A.K. Sikri. The retreat starts from April 14, at National Judicial Academy, Bhopal campus, which boasts of recreational facilities including a fully-equipped gymnasium, swimming pool, sauna, tennis, billiards besides a 280-seater state- of-the-art auditorium and conference and seminar rooms. According to TOI, a closed-door session has been organized on April 15, with National Security Advisor, Mr. Ajit Doval, on national security and threats of global terrorism. Reserve Bank of India Governor Mr. Raghuram Rajan will address the Apex Court Judges the next day, on economic growth and globalization. Another session has been dedicated to climate change and key environmental challenges.